The interactive installation W3FI is a social movement, a philosophy, a path to responsible connectivity between our online/offline lives and to each other and is currently on exhibit at the Boulder Museum of Contemporary Art, Colorado until September 11, 2011. Borrowing from a Buddhist path to enlightenment, the project will take the participants through a journey of understanding starting with consideration of how their digital self (we are using the term “S3LF”) impacts their everyday lives. Every day we find more and more of our lives integrated in the digital world, no longer able to lead separate lives, one virtual and one real. This means that we have to take control of and responsibility for how others see and relate to us in the digital world. We are proposing a new philosophy, a new strategy for our online interactions. It is called “W3FI,” a combination of WiFi, the word ”we” and the slang use of the number 3 in place of the letter “e” to reference the digital parts of our lives. Currently people already consider WiFi to be a sort of invisible shared connection that is all around us and shifting it to “We” indicates a new awareness of how interconnected we really are online. The W3FI project is a movement in social activism to ask a new set of questions for each of us every time we click, text, or share a photo. It’s about time! 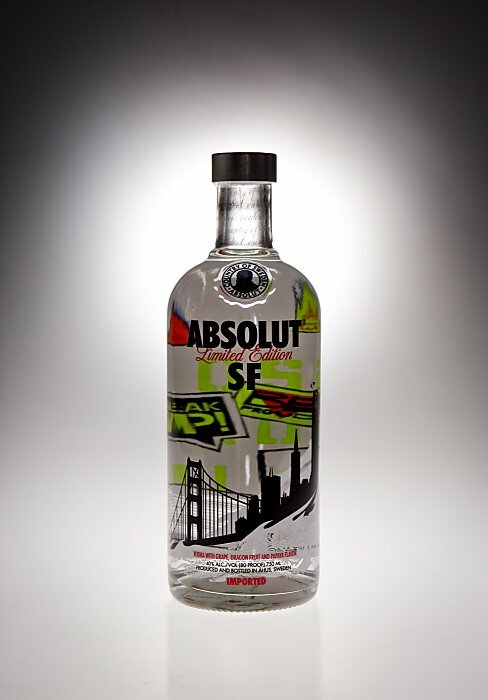 Absolut Vodka has created a new limited edition called ABSOLUT SF. The latest limited-edition, city-inspired flavor captures the heart of San Francisco, with an innovative blend of grape, dragon fruit and papaya. Sounds delish. Grab a bottle before it’s gone. Currently running through October 8, 2011 is La Carte D’Après Nature at the Matthew Marks Gallery in New York City. 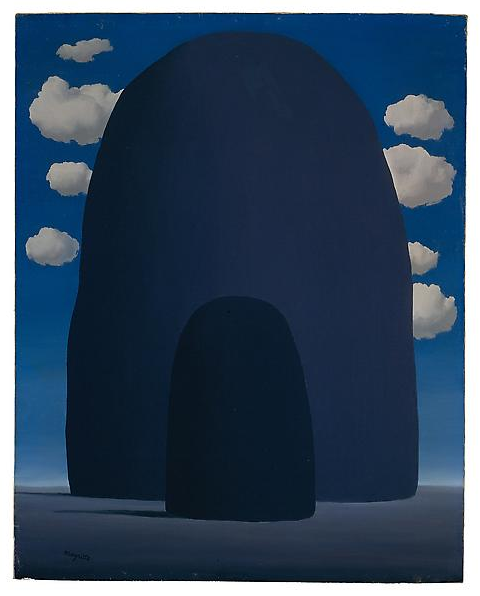 Curated by Thomas Demand, the exhibition features three rarely seen paintings by René Magritte (two of which are on loan from The Menil Collection, Houston). It takes its name from a journal published by Magritte between 1951 and 1965, in which he collected ideas from different times and places, relating them to one another by way of shared threads of thought. In La Carte D’Après Nature, works by artists were gathered by whose concern with the natural world connects them across spatial and temporal distances to his starting point, which is Magritte’s work. Performance artist Yuda Braun is unconventional. Initially influenced by his art studies at Dvir and rebuilding the Third Temple in Jerusalem, Braun branched out and made a difference by challenging the perception of the people around him. 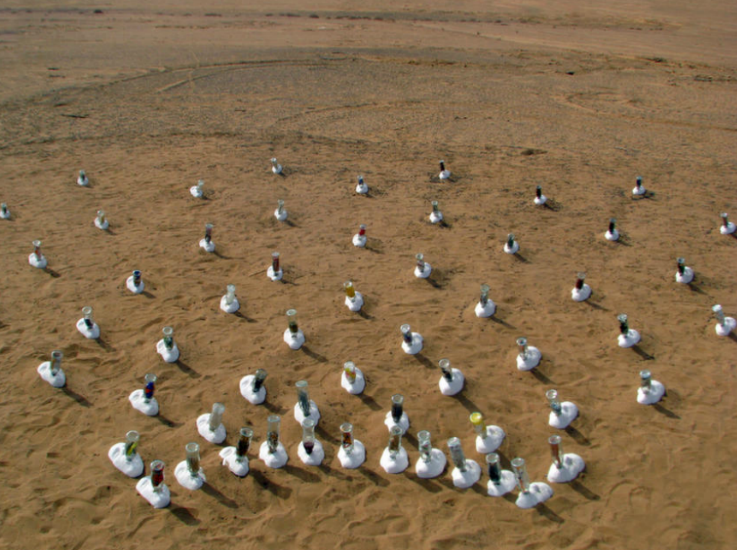 The installation consists of 70 plaster cast faces, nurtured by glass Coca Cola bottles. Each bottle contains an object symbolizing the ailments of western society. The stop motion animation MÖBIUS at Federation Square is a set-up of twenty-one large animated triangle sculptures that can be configured into many cyclical patterns and behaves as though it is eating itself, whilst sinking into the ground. The resulting effect is an optical illusion in conjunction with a time-lapse of people interacting with the sculpture and moving through Melbourne’s landmark location throughout the day. MÖBIUS was animated over a two week period. 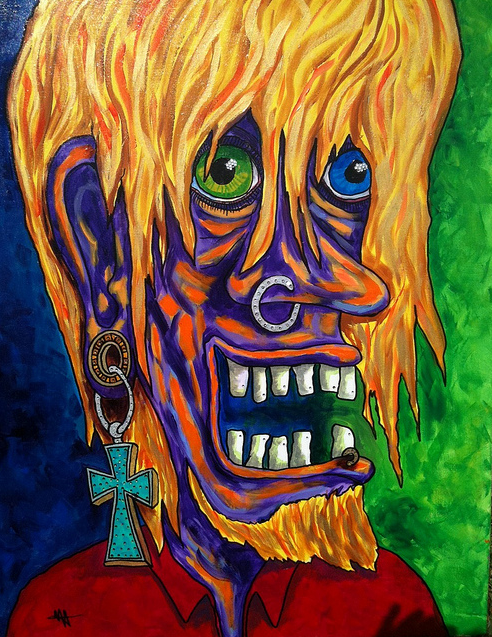 Artist DFROST hails from Houston, Texas, 3rd ward (the Trey), and now lives in San Antonio. We had the opportunity to interview him and find out more about him and what influences his artwork. He gains his inspiration from people he knows and tells us he never illustrates the same thing twice. 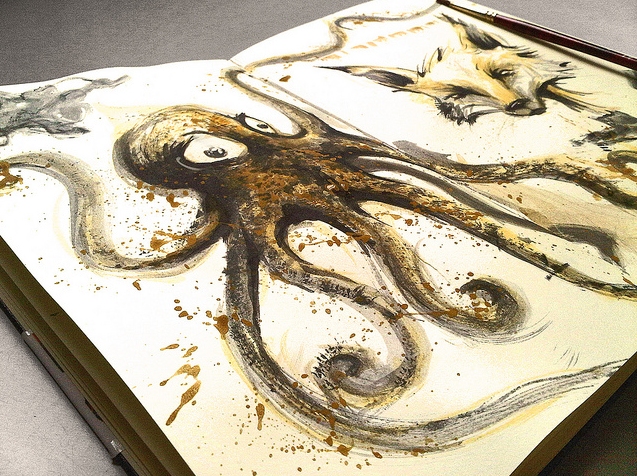 When did you start illustrating and painting? I started drawing and painting at the age of 5 years old. My grandmother loved everything I made. Skimming over doodles, drawings, collages, thoughts and illustrations in Moleskins are a fantastic source of inspiration. It’s an artist’s sidekick, idea book, and visual journal. Last year our Daily Design Inspiration #21 was for Moleskine Art and we figured it’s long overdue for a Design Inspiration Moleskine Art Part Deux. For our 35th edition, here are 35 moleskine drawings, illustrations, and doodles for your inspirational pleasure.